Embrace it. Nurture it. Support it. Consider making a donation to the DCNEO Annual Fund Today. Dancing Classrooms Northeast Ohio contributes to our communities by educating our youth and providing them with the necessary skillset to break down social barriers, learn about honor and respect, treat others carefully, improve self confidence, communicate and cooperate, and accept others even if they are different. Your investment in Dancing Classrooms Northeast Ohio is also an investment in our local children, schools and communities. We do not, and cannot, do it alone. We need you to continue to be a part of our story. To make a one-time donation to Dancing Classrooms Northeast Ohio's Annual Fund click here. To make a recurring monthly or quarterly gift to the Annual Fund, please contact Jo Jo Carcioppolo at 440-230-5170 or by email at jojo@dancingclassroomsneo.org. 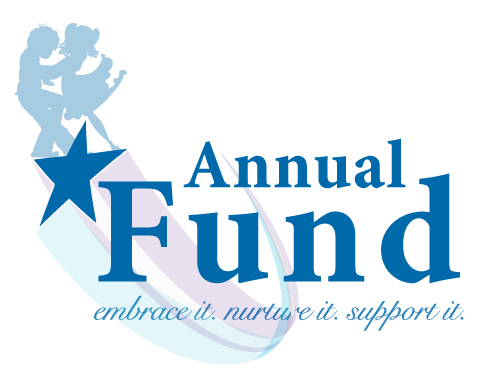 You can download the Annual Fund form and return it by email (scan) or mail.